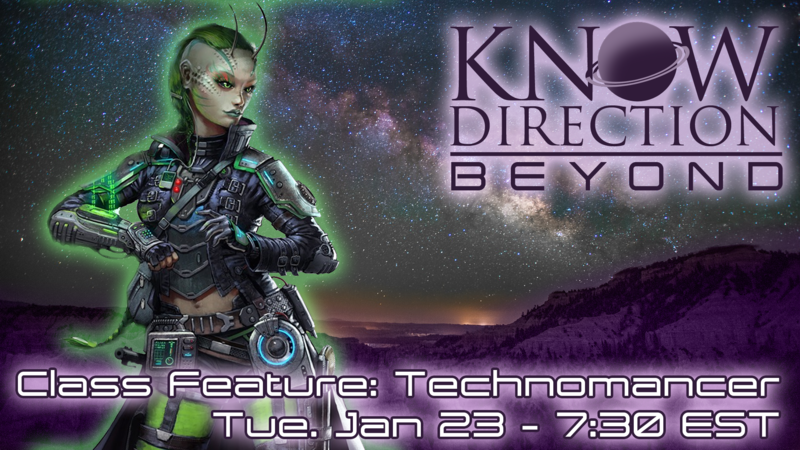 No other class blends both Sci-Fi and Fantasy together like the Technomancer who masters and blends Technology and Magic. Find out our thoughts on Starfinder’s ‘Not a Wizard’ arcane spellcaster. Watch it LIVE on on Twitch!